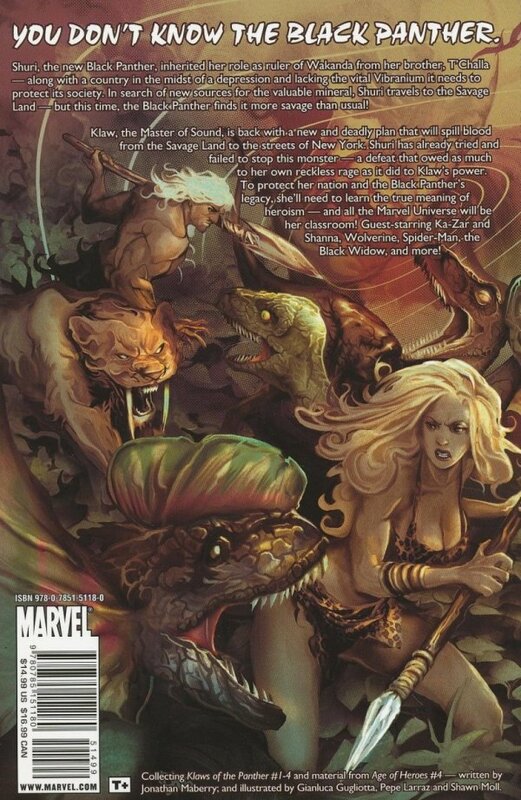 Klaw, Master of Sound, is no more dead than he is human.The killer?composed of living sound is back with a new and deadly plan that will spill blood from the Savage Land to the streets of New York. Shuri, the new Black Panther, has already tried (and failed) to stop this monster - a defeat that owed as much to her own reckless rage as it did to Klaw's power. 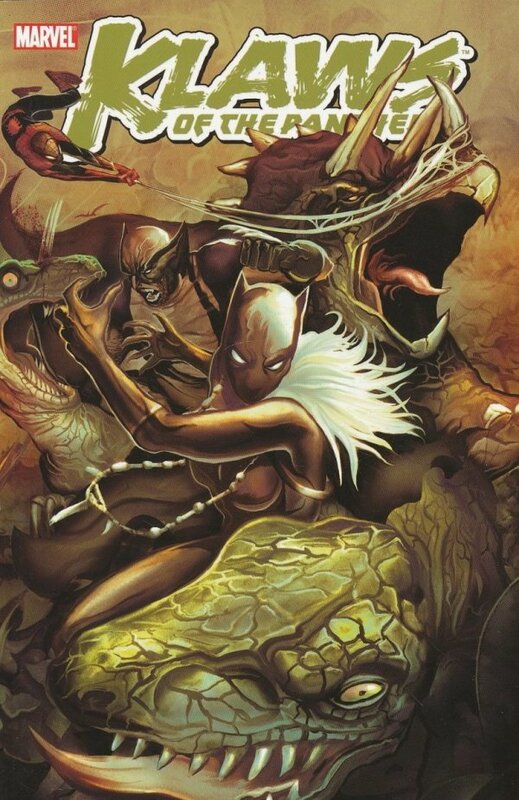 So this time, Shuri turns to some unexpected allies for help. Think you know the Black Panther? New York Times best-selling author Jonathan Maberry and artist Gianluca Gugliotta show you just how wrong you are!